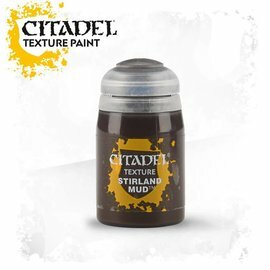 Citadel Texture paint is designed to provide a swift, effective solution to detailing your bases. 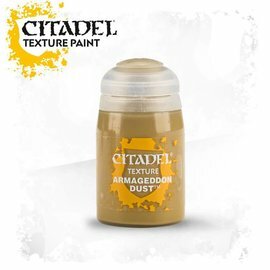 They contain microbeads, making them easy to apply smoothly to your bases. 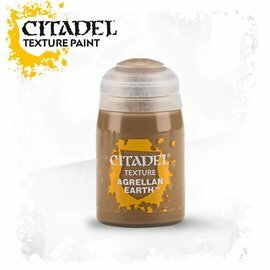 They give strong, effective coverage over both black and white undercoats. All of our paints are non-toxic, water-based acrylic that are designed for use on plastic, metal, and resin Citadel miniatures. 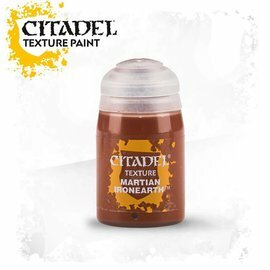 One pot contains 24ml of texture paint.